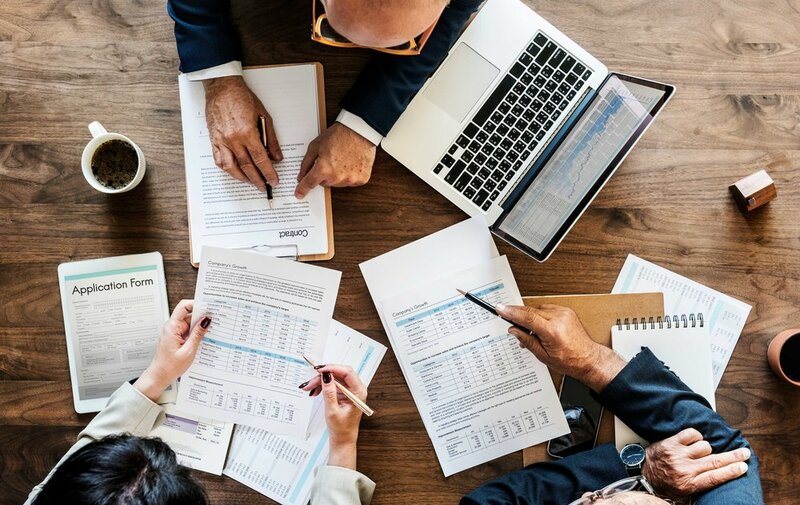 At Shurtleff Law we strive to understand your business and develop the best way to resolve a conflict based upon your specific goals and resources. Businesses face conflicts dealing with landlord/tenant disputes, contract disputes, project payment problems, and employee and competitor problems. We have represented a wide range of business clients including entrepreneurs, small businesses, Fortune 500 companies, contract, real estate, oil and gas, retail, bar and restaurants, landlord/tenant, non-profit corporations and farm and ranch operations. Serious injuries affect you, your family and your career. 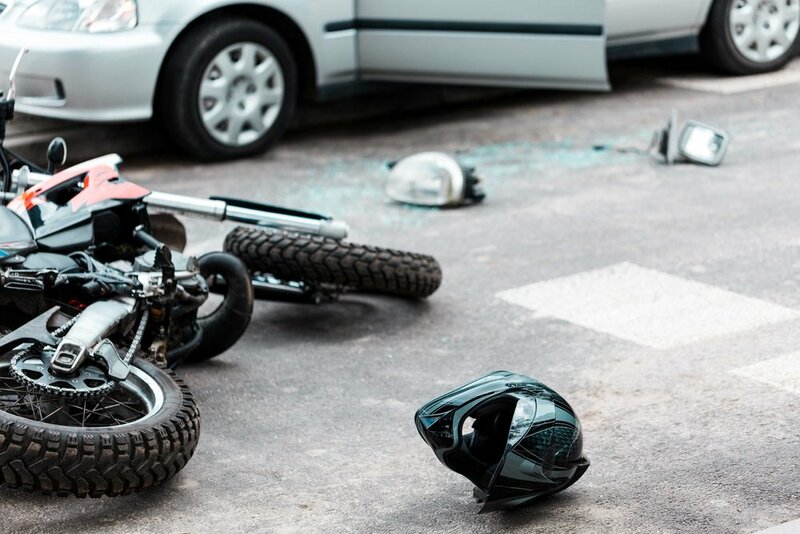 In the event of an accident, it is important to hire an experienced attorney who understands how to pursue an injury claim and is knowledgeable of the applicable state and federal laws. At Shurtleff Law, our goal is to let you get on the road to recovery and let us deal with your injury claim. We will give you straight, simple answers about your injuries, expenses, medical payments, property damage, and lost wages. Speaking with an attorney immediately is important to make sure that your rights are protected and the proper claim or defense is asserted. 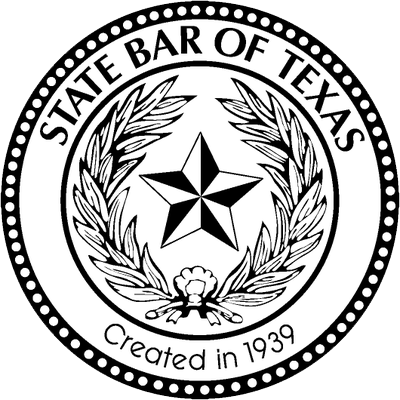 People and businesses are facing civil lawsuits dealing with a wide range of disputes including personal injuries, real estate, oil and gas, payments of debts, and other business transactions. The process of pursuing or defending a legal claim can be burdensome, confusing and expensive. Shurtleff Law can help you with civil cases in these areas. Real estate transactions, regulatory & compliance, labor & employment and litigation support are all contract law segments in which Shurtleff Law offers expertise. 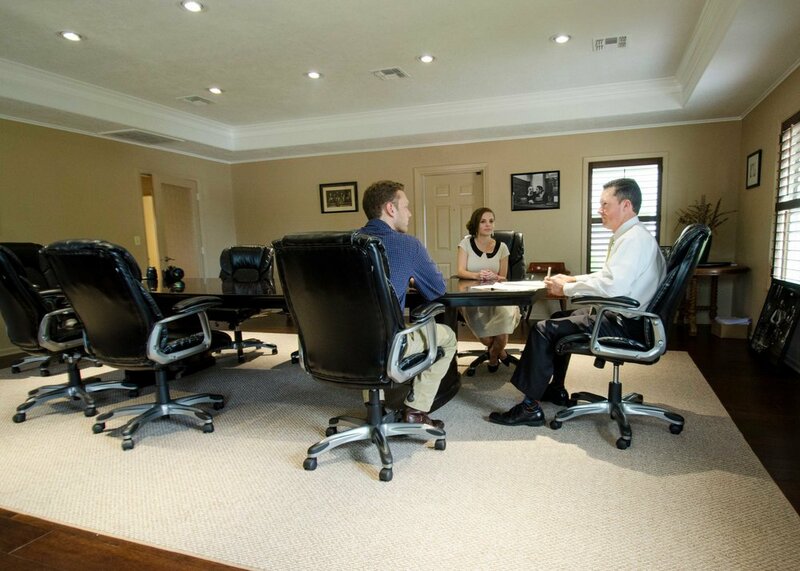 By conducting document review, drafting contracts, preparing annual reports, conducting depositions, carrying out legal research, litigation, and preparing case strategy we can ensure all your bases are covered. ©2018 Shurtleff Law. All Rights Reserved.